This agave forms a dense rosette of sword-shaped, greenish-blue foliage reaching three to five feet tall and six feet wide. 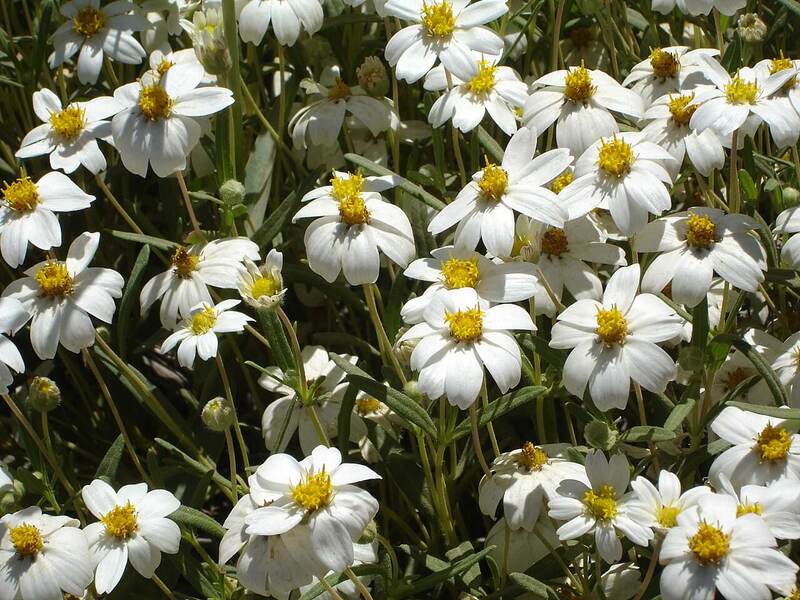 It has been cultivated for hundreds of years, and was used for fiber and as a food crop. In the landscape, it grows from a short trunk and forms numerous leaves with sharp, small, curved teeth and a sharp tip. The leaves are variegated with mostly whitish-cream colors on the outside margins of the plant. However, leaf color and variegation differs from plant to plant. Years after maturity, the plant develops a ten- to sixteen-foot high flower stalk in late winter through the summer, with greenish-yellow flowers. Once the agave blooms, the mother plant will die, but produces many offsets continue its lifecycle. 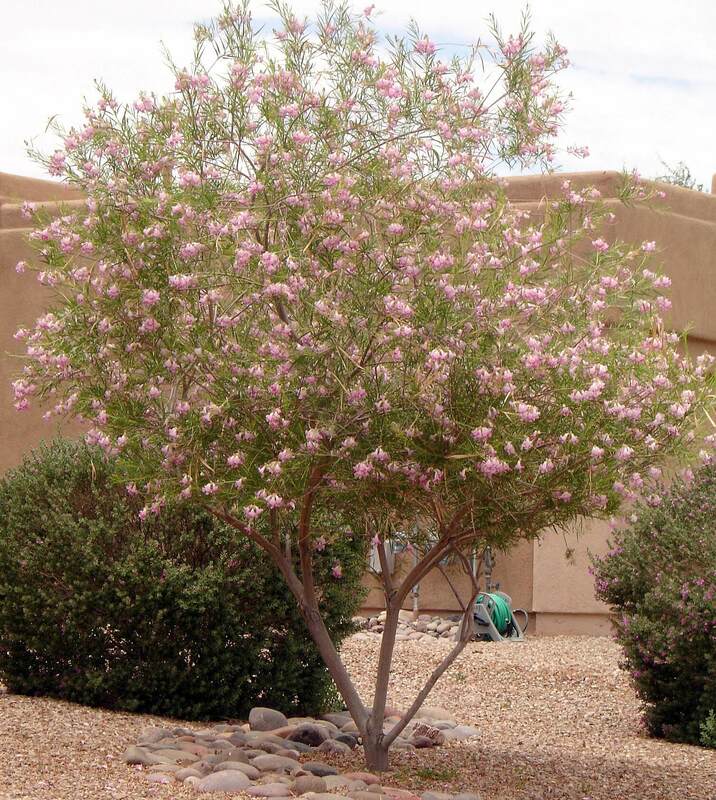 Use it in containers or as a specimen in desert or tropical landscape settings. 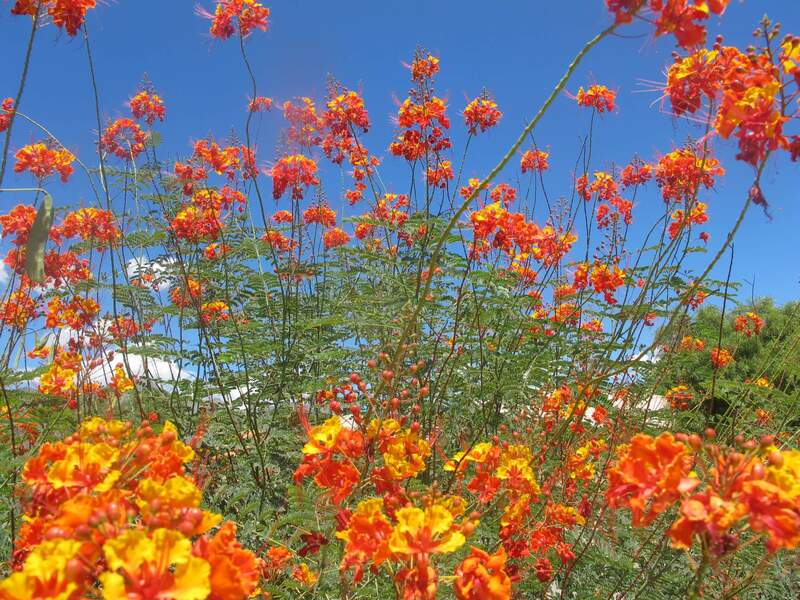 This handsome looking plant is native to Tamaulipas, Mexico and south to Guatemala, Costa Rica, and throughout the Caribbean, where it grows on open, rocky slopes. 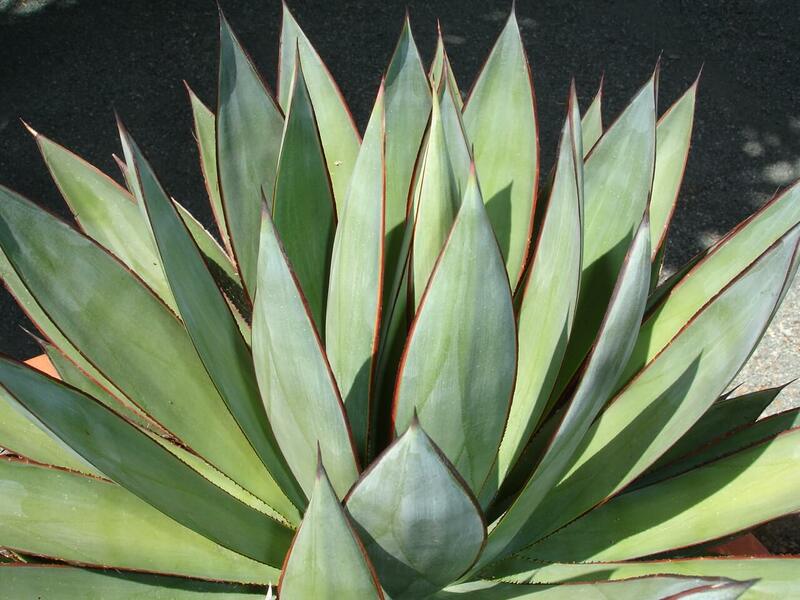 Plant the Caribbean agave in full sun to partial shade in a protected area. This agave is susceptible to freezing temperatures in the low to mid twenties Fahrenheit. 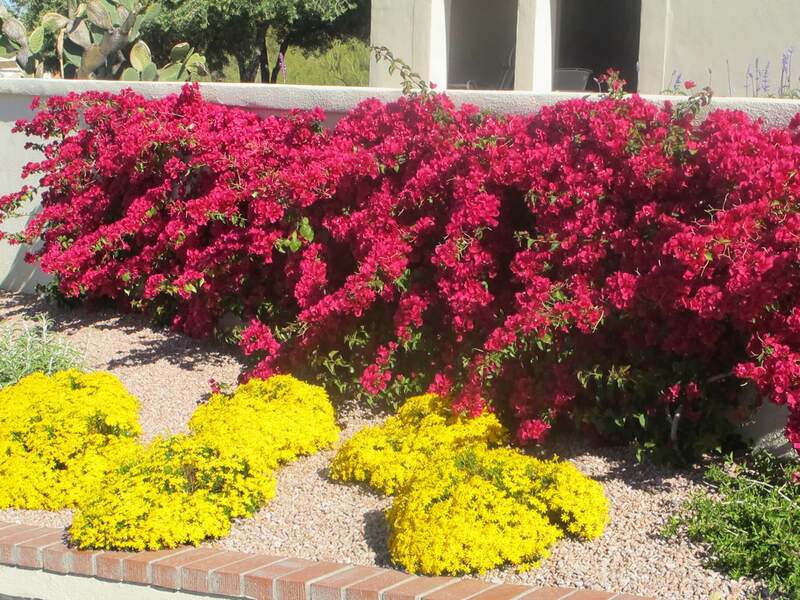 While drought-tolerant, provide supplemental irrigation during the hot, dry summer. Make sure the soil dries out between irrigation cycles and reduce water during the dormant season. 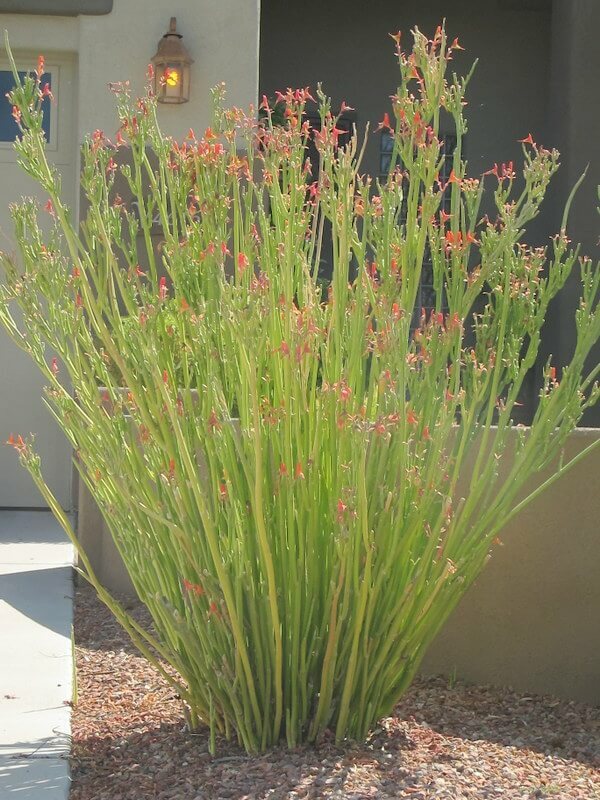 Avoid planting near sidewalks or high pedestrian areas due to its sharp spines on the tips of the leaves. The Caribbean agave is very easy to transplant and will quickly root into a new location. Apply an application of fertilizer once a year during its growing season. It is very tolerant of salty conditions.